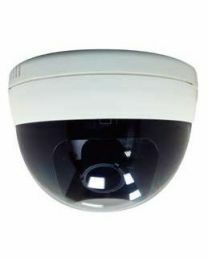 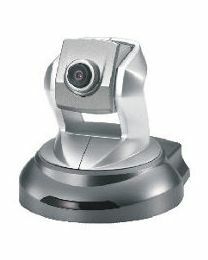 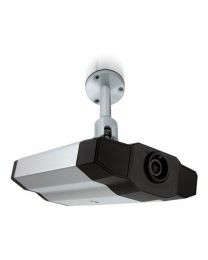 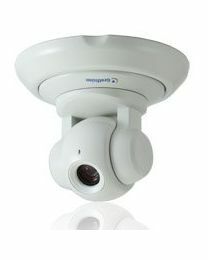 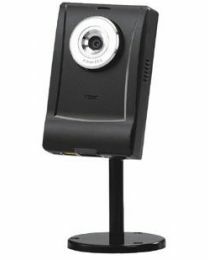 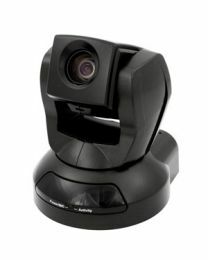 Standard or VGA IP cameras are network cameras that have a resolution below a million pixels. 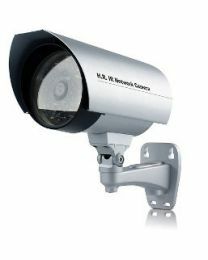 Most of these cameras have a VGA (640x480) video resolution which is at par with digitized analog camera video. 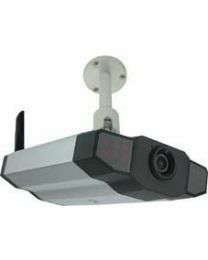 For small locations which can be monitored by 1 or 2 cameras, standard resolution IP cameras are a cost effective solution as there is no need to buy a separate internet capable DVR for viewing and storing their video. 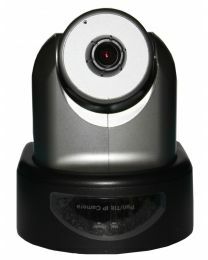 They can be accessed since they have an ethernet port and their video can be stored in a computer.